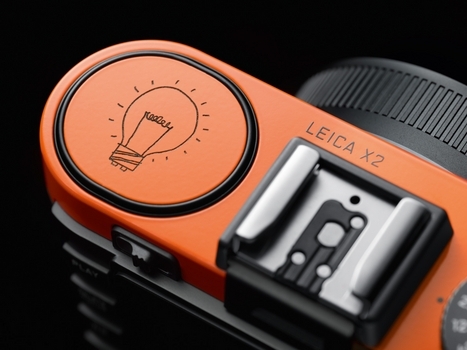 Paul Smith has collaborated with Leica, on a limited edition X2 camera. 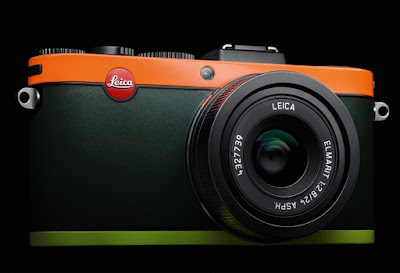 This collaboration combines the technical excellence of Leica and the visual appeal of Paul Smith's designs, combining the best of British style with German design. 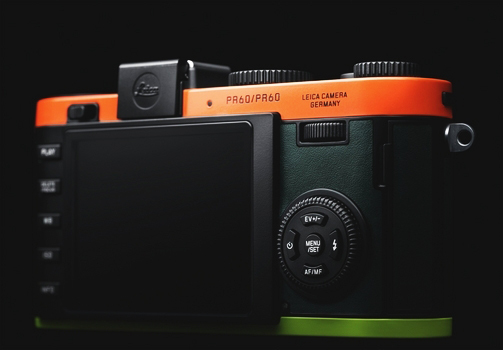 Each camera has its own unique limited edition serial number and comes with a great expertly moulded camera protector and carrying strap in taupe leather. With only 1500 cameras to be produced the limited edition X2 is likely to be as highly collectible by both Leica connoisseurs and lovers of exclusive lifestyle products.